The SOS Children's Village was set up in the former Panama Canal Zone in the north-west of Panama City. The building site was donated by the Panamanian government. 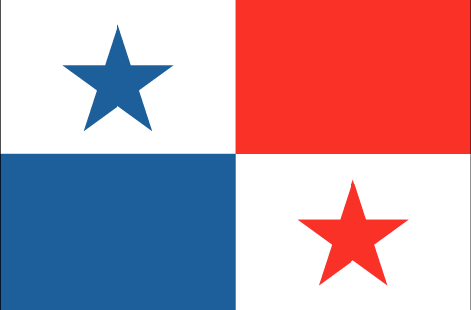 It is situated in the area that was first given back to Panama after the Torrijos-Carter Treaty of 1977. Right from the beginning, the declared aim of the national association of SOS Children's Villages in Panama has always been to provide orphaned and abandoned children with a family and a secure home regardless of ethnic origin, religion or nationality. SOS Children's Village Panama City consists of 17 family houses, the village director's house, a house for SOS co-workers, a community house with a multi-purpose hall and a library as well as an administration and service area. Children and youths like to spend their time on the playground and the basketball and baseball fields that belong to the SOS Children's Village. In addition to that, there are two small ponds where fish are kept. At the age of 15, youngsters usually move to the so-called SOS Youth Facility. While continuing their education or professional training, they do already prepare for living independently. On the site of SOS Children's Village Panama City, there is also an SOS Vocational Training Centre for SOS mothers and co-workers. There, future SOS mothers for all of the SOS Children's Villages in the country are trained and prepared for their assignments.